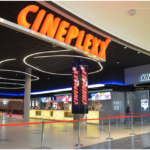 The new multi-brand store was opened in January and is located at no. 186 Glavna Street, offering a wide assortment of athletic footwear, clothing, equipment and accessories by the brands Nike, Adidas, Puma, Sergio Tacchini and many others. N Sport was established in 1995 and today operates a network of more than 60 stores in all major cities across Serbia. The units are positioned on prime locations, which include busy high streets and prominent shopping centers and retail parks such as Promenada Novi Sad, Delta City, UŠĆE Shopping Center, Immo Centar in Belgrade, Aviv Park Pančevo, Kragujevac Plaza and Capitol Park Šabac. The company expands through N Sport, N Selection and N Fashion multi-brand stores. In addition, its network also encompasses three Lacoste mono-brand units. Through its N Sport chain, the retailer offers a wide portfolio of sports brands - Puma, Adidas, Nike, Sergio Tacchini, Russell Atheltic, Converse, Reebok, Skechers, Rider/Ipanema, Timberland, Columbia, Northland and various others. 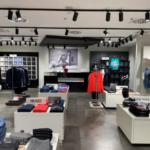 The N Fashion retail concept, launched in 2009, offers men’s and women’s collections by the brands Tommy Hilfiger, Liu Jo, Superdry, Replay, Guess, Armani Exchange, Trussardi Jeans, Baldinini, Bogner, UGG, Mou, Staff Jeans and others. 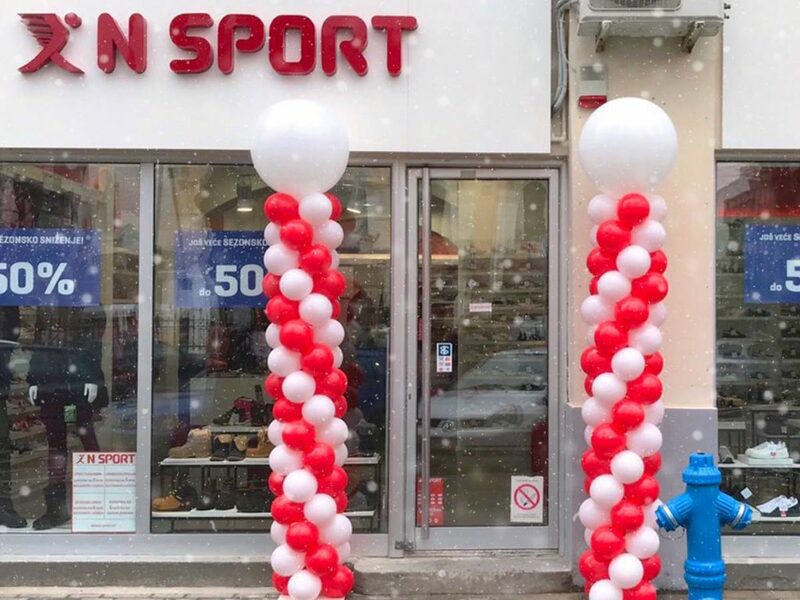 In 1997, N Sport became the official distributor of Puma for Serbia, Macedonia, Montenegro and Bosnia and Herzegovina, and in 2017 the chain expanded its distribution coverage to Croatia and Slovenia. The company is also the official distributor of the Austrian brand Northland Professional, the Italian brand Sergio Tacchini and the French premium brand Lacoste for Serbia. Its portfolio also includes the European fashion brands Staff Jeans and No Excess. To view the full assortment of N Sport, visit their official website. Find more retailers active in the region HERE.